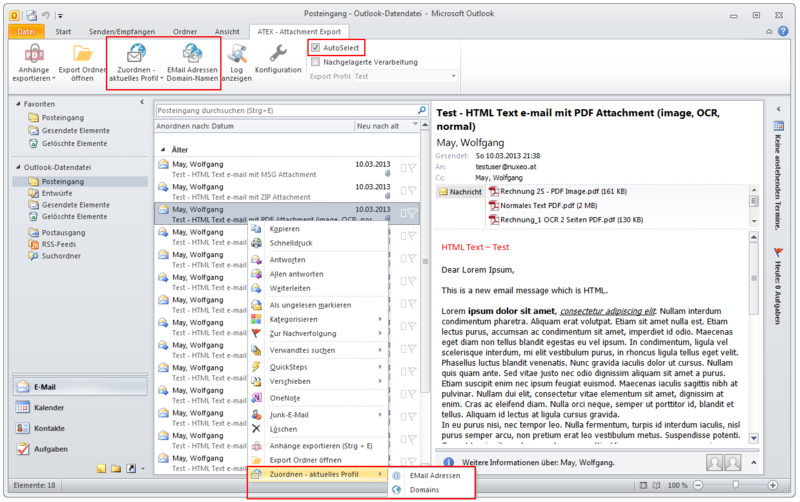 Over e-mail addresses and domains messages can easily be identified. 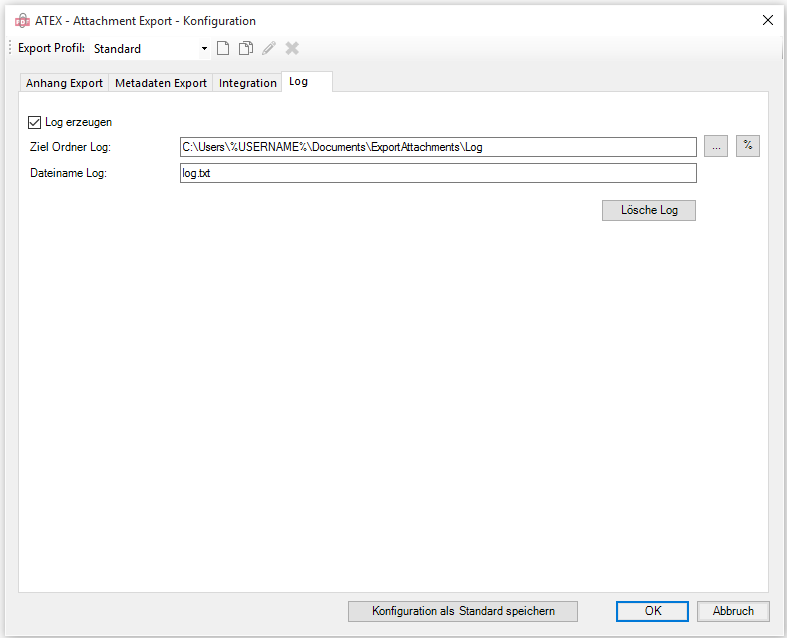 That is why we have implemented a new feature in version 1.0.3. 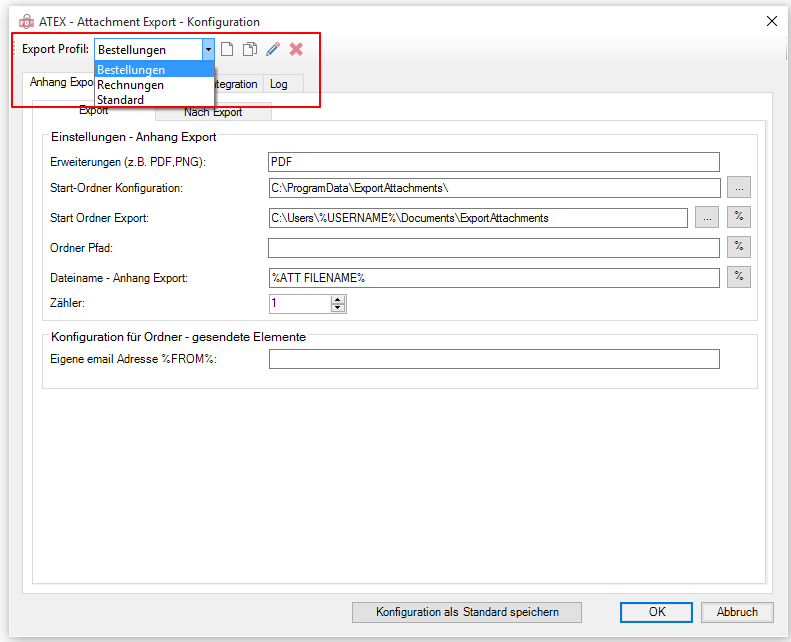 Thus, it is now possible to assign sender e-mail addresses and domains to an export profile to be able to then run a “Auto Select” of the Export profiles. 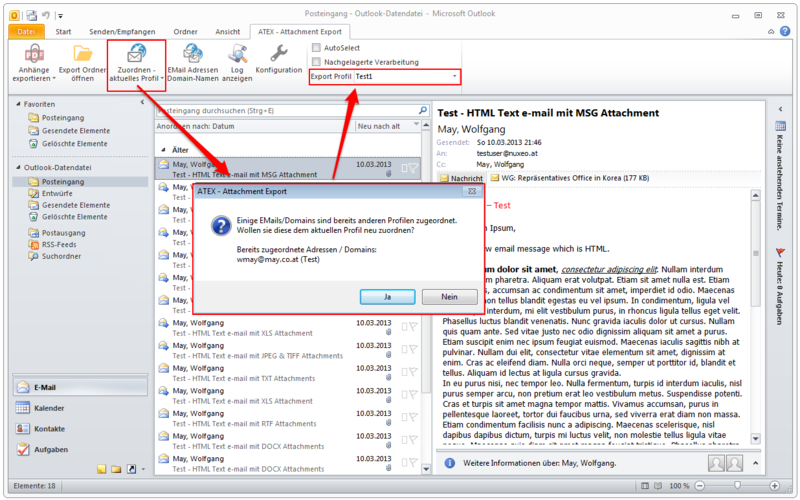 From the marked messages the sender information are read and compared with the information stored in the export profile . 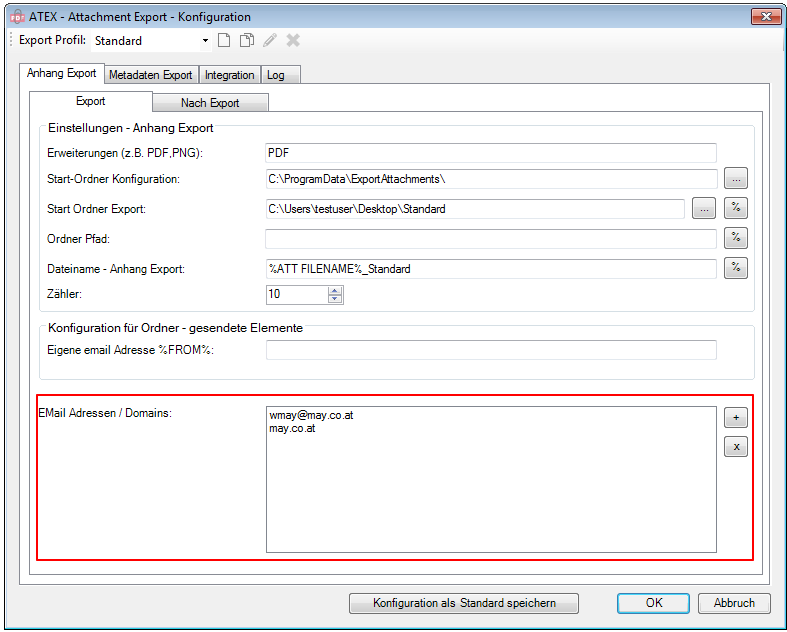 In case of a match the appropriate export profile is automatically selected and used. E-mail addresses and domains can only be assigned to one profile. Manual data entry is not necessary because this information can be taken directly from the message into the profile. 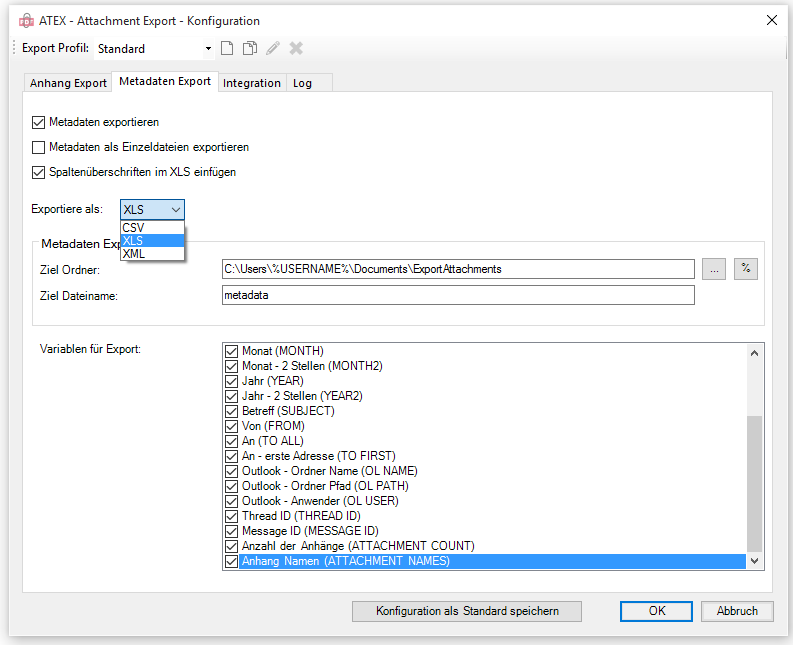 Automatic selection of the export profile on the basis of stored e-mail addresses / domains. 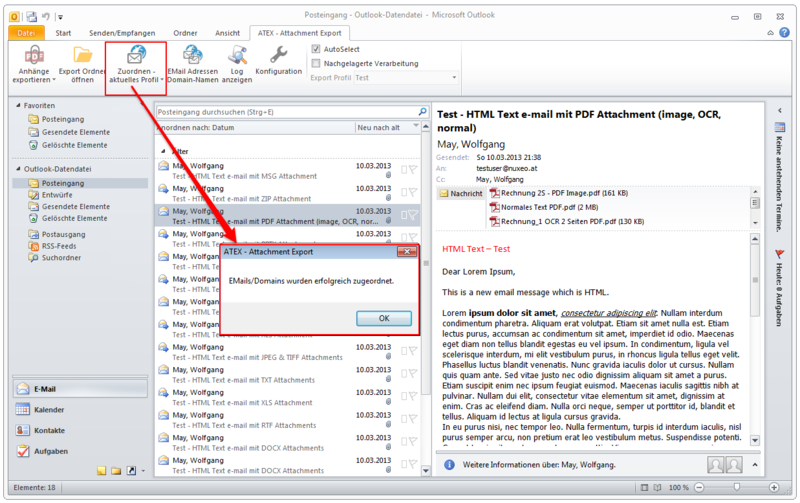 Assign reading the sender email addresses / domains from the message and assign to the export profile. 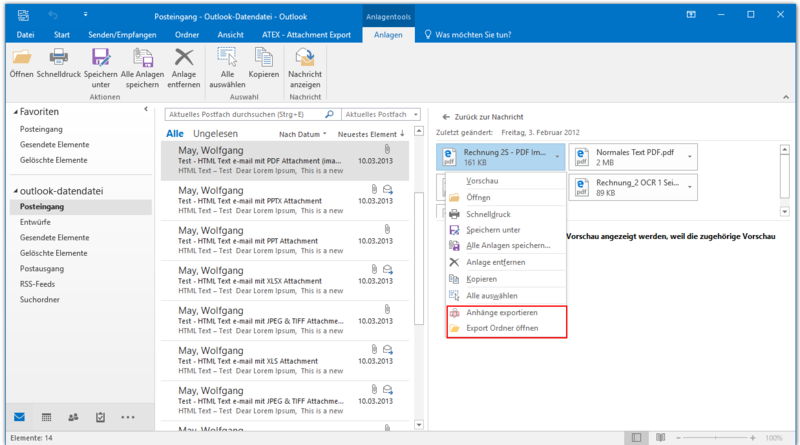 Increasingly (PDF) files are sent via e-mail, for example as purchase orders, order confirmations, invoices, etc. 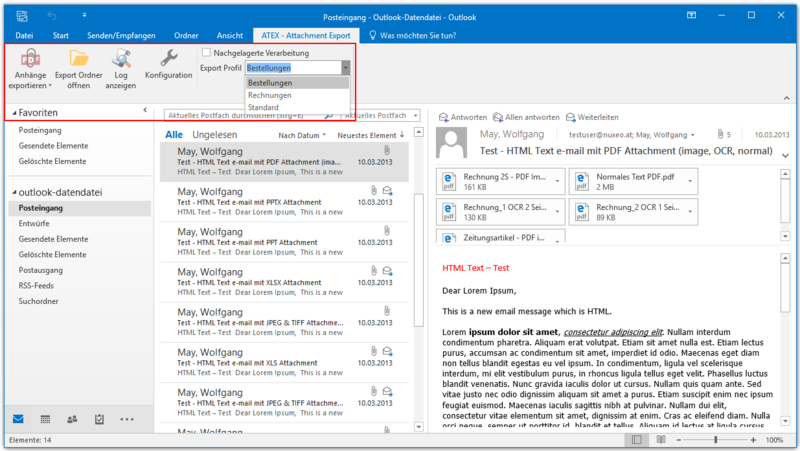 To simplify and automate the export process, we have developed a free MS-Outlook plugin. 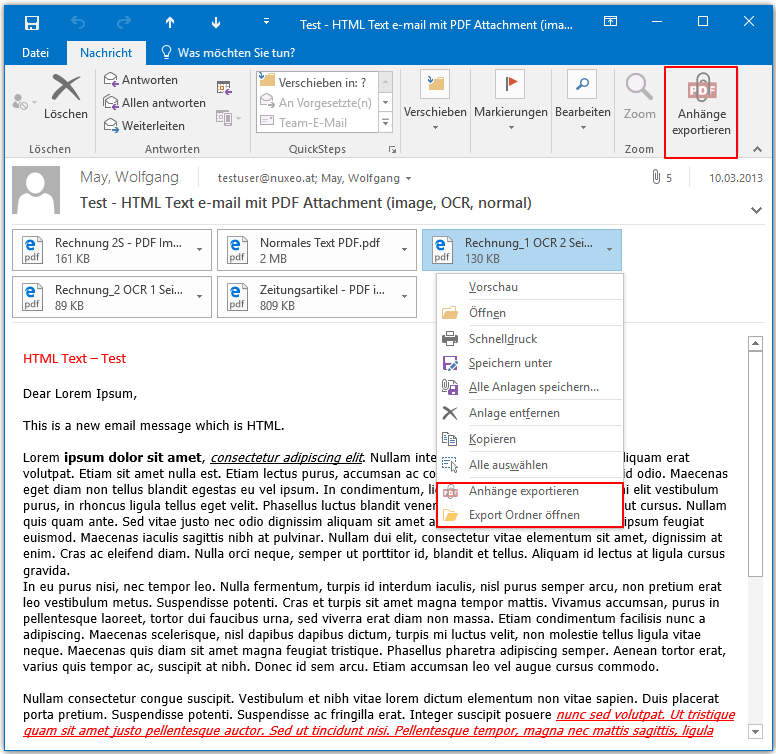 The application is the result of our EMail Archiver Plugin and makes it possible in a single step, to export all the attachments from one or more messages or an entire MS Outlook folder into the file system. 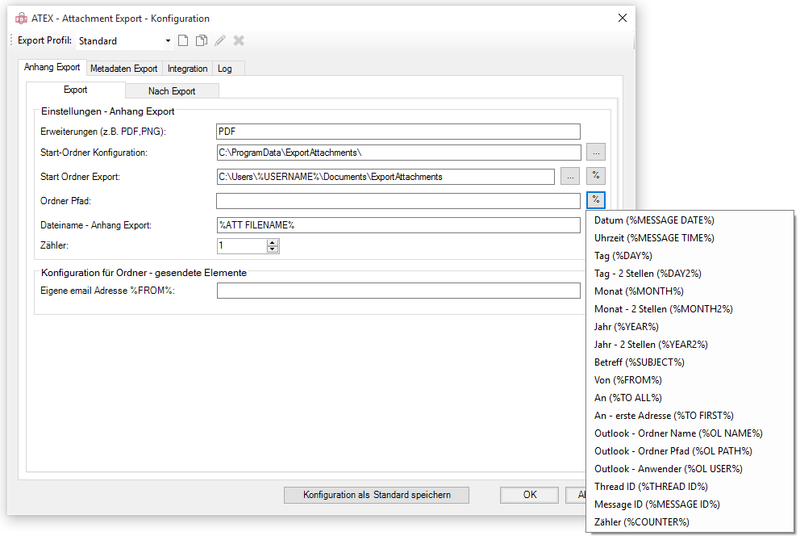 All export settings can be configured and selected on profiles. 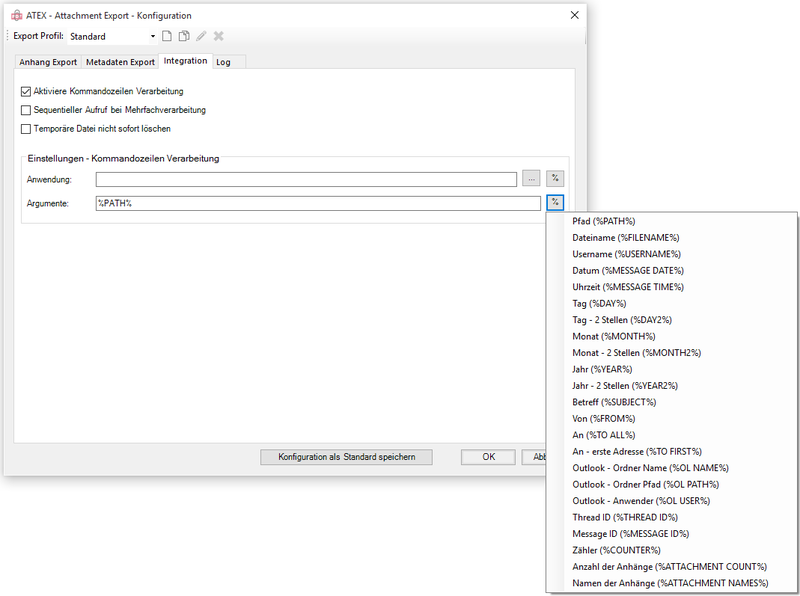 So can be switched quickly and easily between different storage folders, structures and naming. E.g. depending on the customer or supplier. It is also possible to call a command line application. 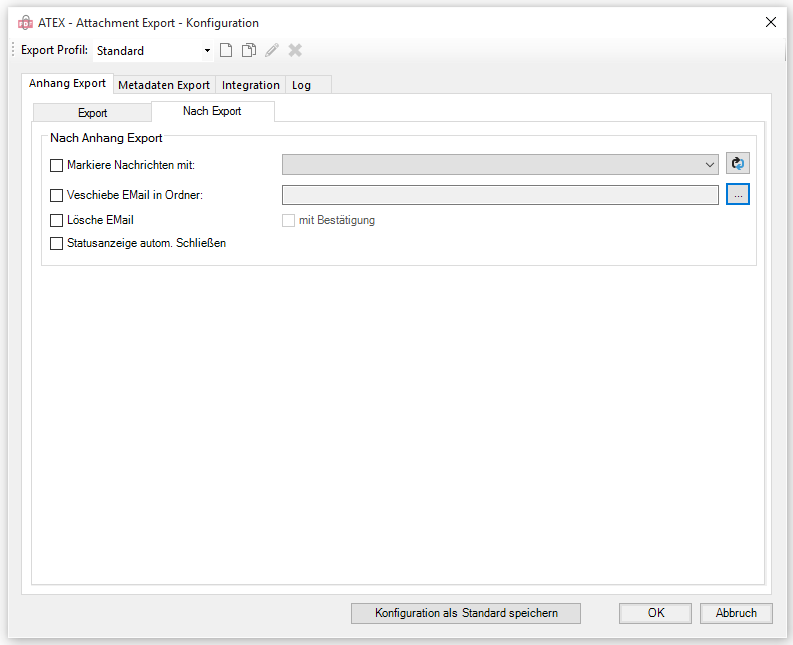 In the next step we will implement an extension to automatically select the export profile on the senders email address basis, and thereby control the location. 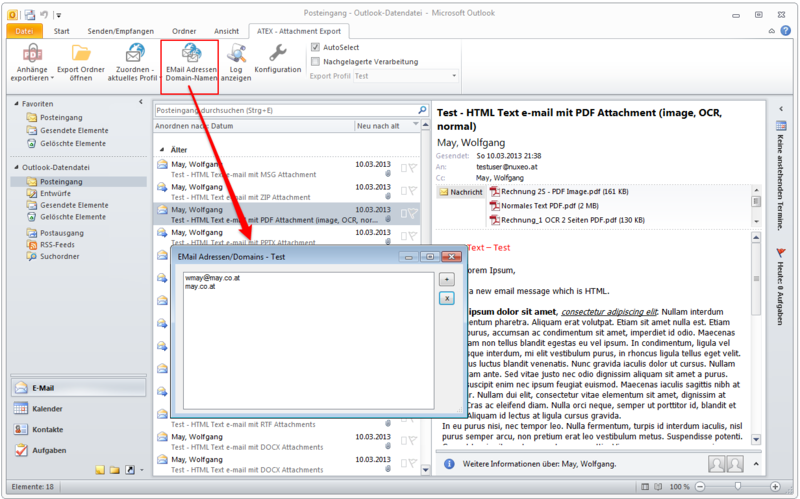 The ATEX Plugin May also be used as a supplement to PDFmdx , e.g. 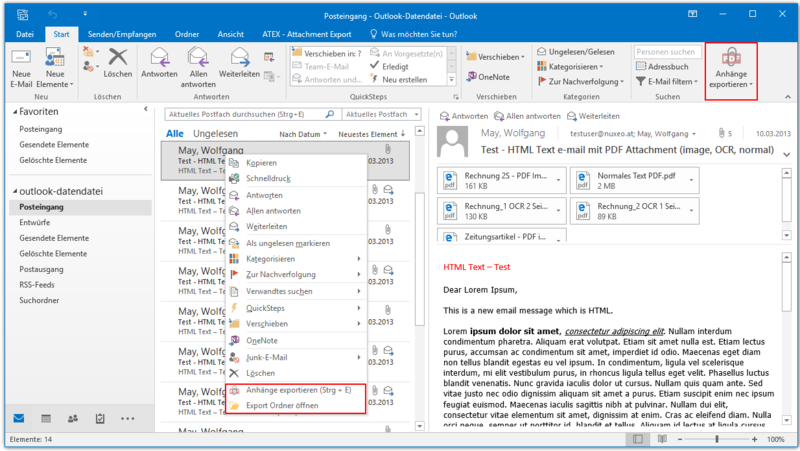 to read out information from received and via ATEX exported PDF documents.